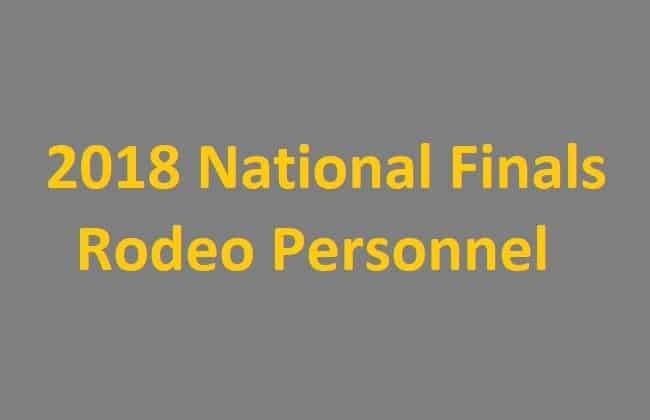 The 2019 National Finals Rodeo is taking place in Las Vegas this year from December 5th to the 14th and there will be rodeo events every single night. This is the signature event of the Professional Rodeo Cowboys Association and there is over $10 million in prize money that is given away throughout the ten nights. 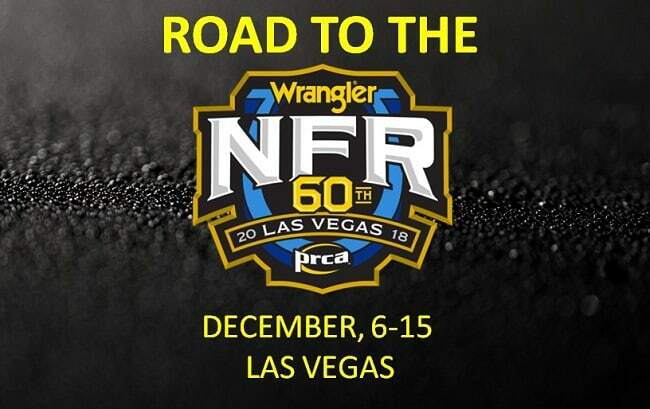 We are going to go over the best ways to watch the NFR live online this year. 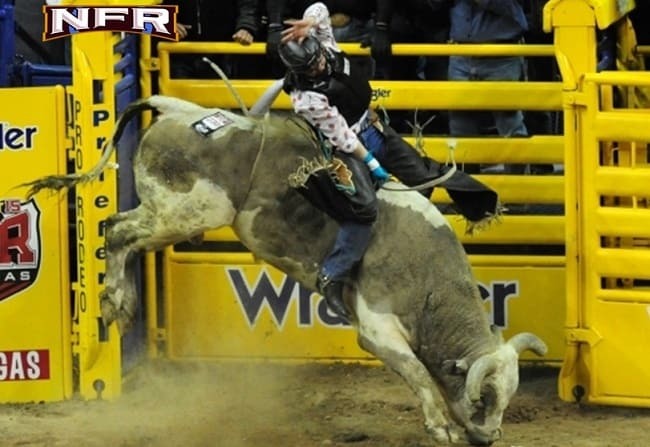 The CBS Sports Network has exclusive rights on airing the Wrangler National Finals Rodeo in the United States. Unfortunately, there is no other legal way to watch the WNFR live in the US besides going through the CBS Sports Network. There are a few legal ways that you can capitalize on where you can still access the event live online for free. A majority of streaming services offer the CBS Sports Network as a part of their basic package. 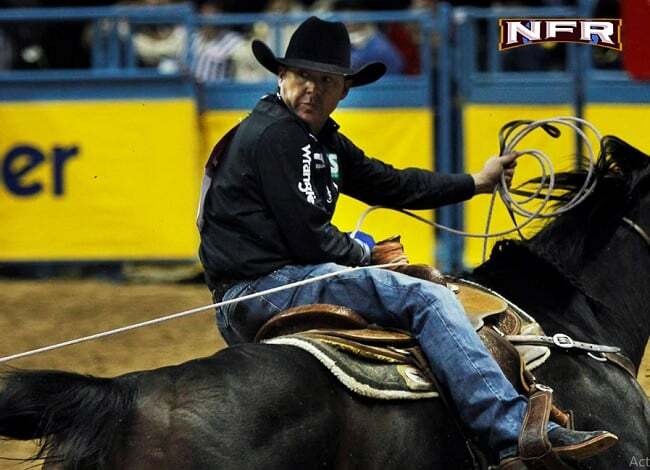 Let’s go over which streaming services you can get a free trial and watch a majority of the NFR. DirecTV Now has the CBS Sports Network in every single one of their packages so if you choose this package you will not have to upgrade anything. Their basic package comes with 65 channels and is $40 a month. This is the cheapest package of all the services that offer the CBS Sports Network. Another issue with this service is that they only offer a 7 day free trials so if you want to watch all 10 nights of the National Finals Rodeo you will not be able to do so using just the 7-day free trial. YouTube TV offers over 60 networks on their service including the CBS Sports Network. You also get some great original content that YouTube also produces. This service is also $40 a month with a 7-day free trial so you would have to pay the $40 in order to watch all 10 nights of the Wrangler National Finals Rodeo. YouTube TV has one of the most comprehensive sports packages with 9 sports channels including CBS Sports, 3 Fox Sports Channels, and 5 ESPN channels. Hulu is one of the top streaming content companies in the digital age and they offer a multitude of television programming that is completely original. Hulu’s live television package starts at $40 a month and includes the CBS Sports Network so that you can watch the 2019 National Finals Rodeo. They have a 7-day free trial so just like the other streaming companies, you will have to buy the package for a month or switch over to another streaming service in order to keep watching the NFR. The Playstation Vue is the most expensive option of all the options that carry the CBS Sports Network. Their base package starts at $45 a month and they only offer a 5-day free trial so we can clearly see that this option is the worst if you want to watch the 2019 WNFR. 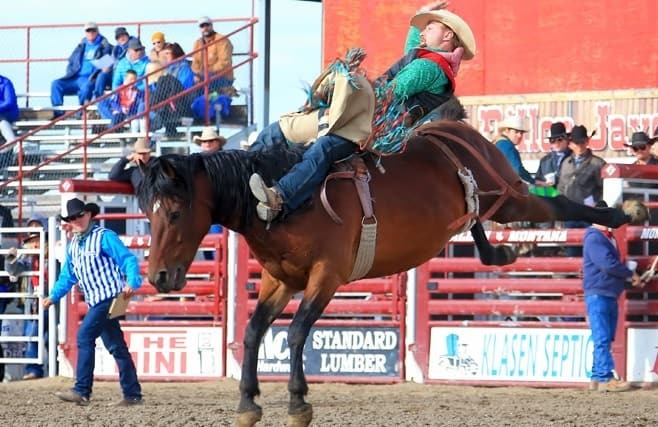 If you are a huge rodeo fan then this might be your best option to watch the 2019 Wrangler National Finals Rodeo. Last year, the PRCA unleashed their own online streaming service where you can watch all PRCA sanctioned rodeos in the United States. The service only costs $80 a year so it is by far the cheapest option on this list based on a monthly cost. You live in the United States you cannot watch the NFR live streaming services because CBS mandates that ProRodeoTV shows the event 12 hours after they air their coverage. This is an issue if you want to catch the event live with all of your friends. One workaround is to access a VPN in another country. The ProRodeoTV can broadcast the National Finals Rodeo live in every other country besides the United States because CBS does not own the international rights to the WNFR. So, if you live in the United States simply buy a subscription to ProRodeoTV and access a VPN in another country and you will be able to watch the NFR live!